Kerwyn delivers a joke submitted by Steve from Logan Square. 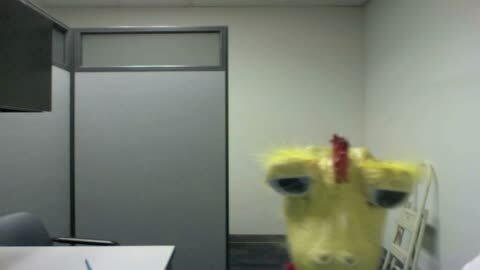 Kerwyn delivers a joke submitted by Amanda from Buena Park. 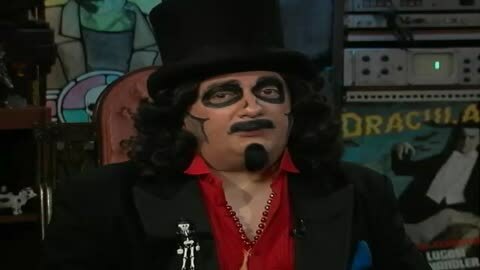 Chicago’s favorite ghoul—The Son of Svengoolie—has been carrying on in his father’s footsteps for a horrifying 31 years! 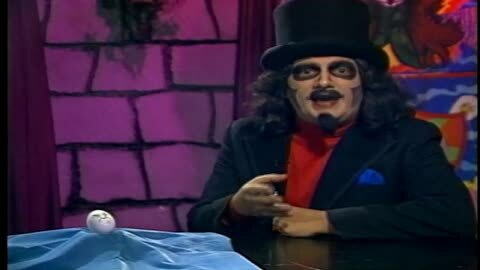 Svengoolie is accosted by a belligerent egg—a militant proponent of egg rights!